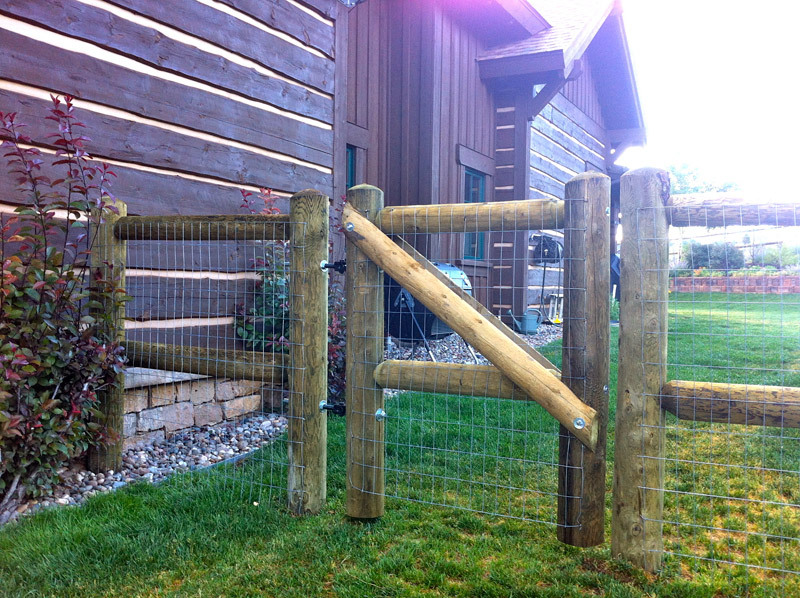 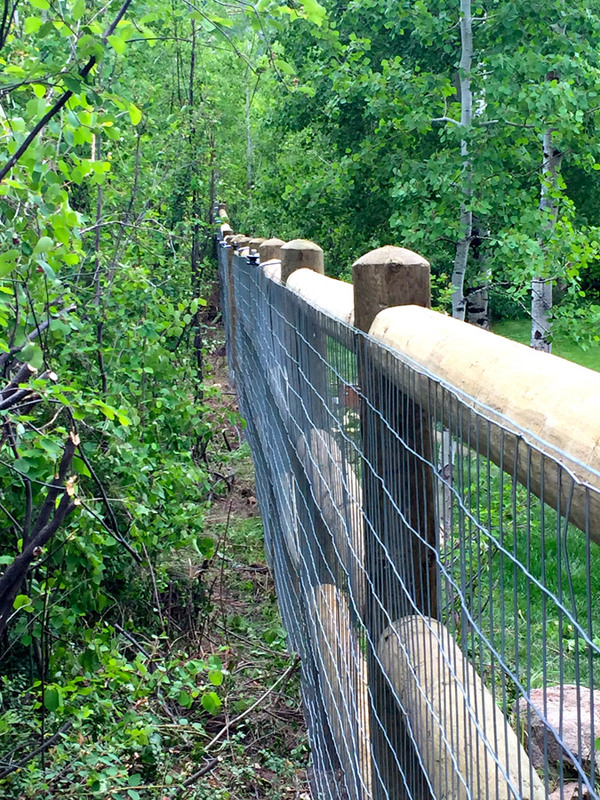 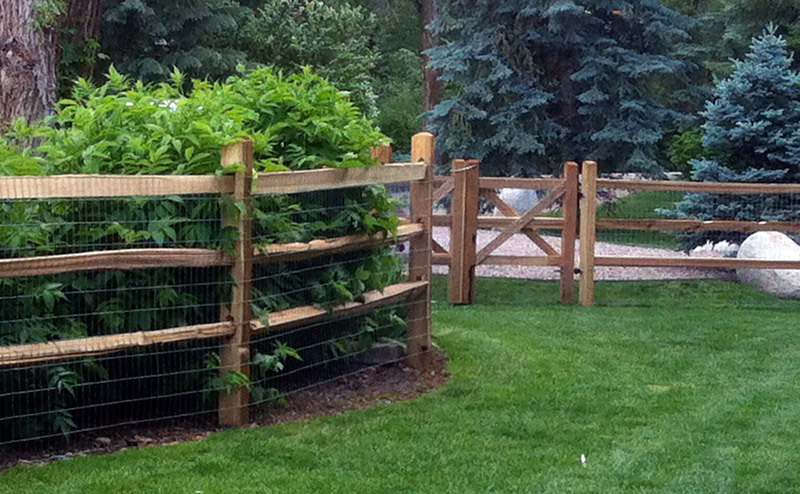 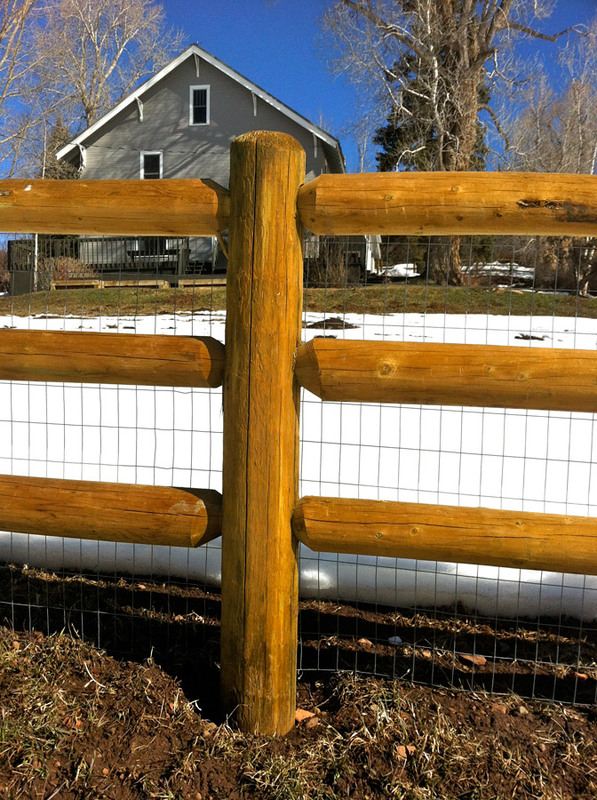 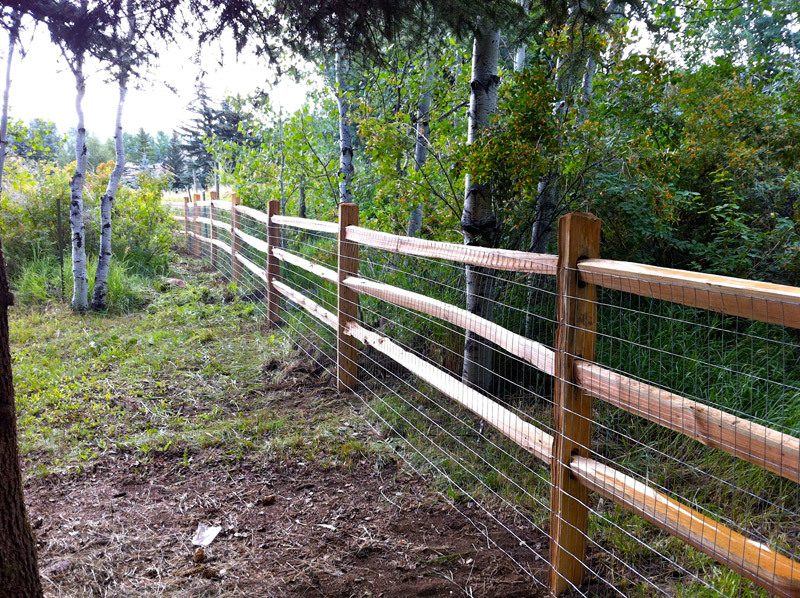 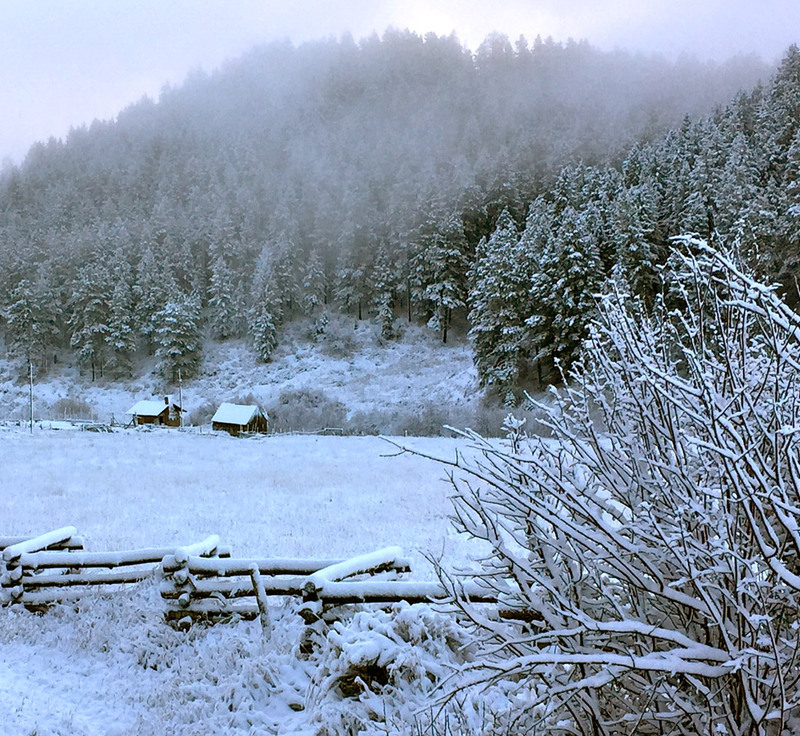 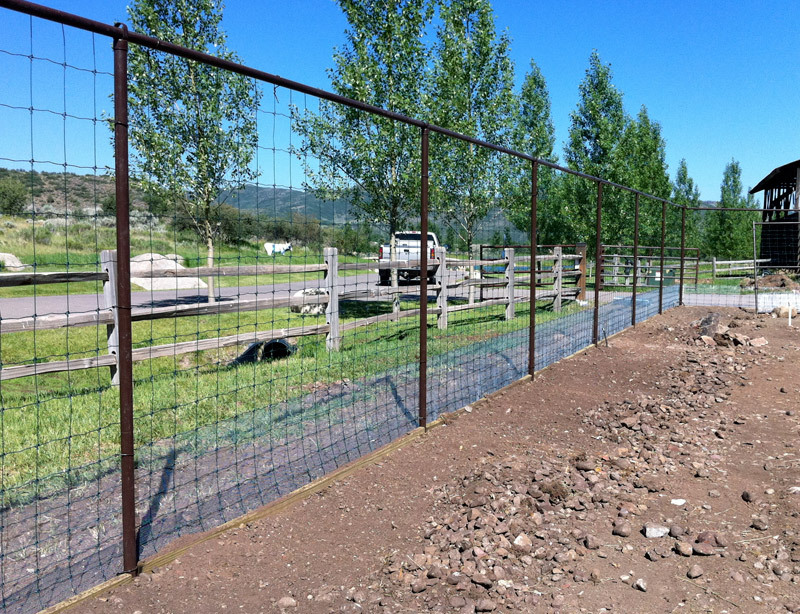 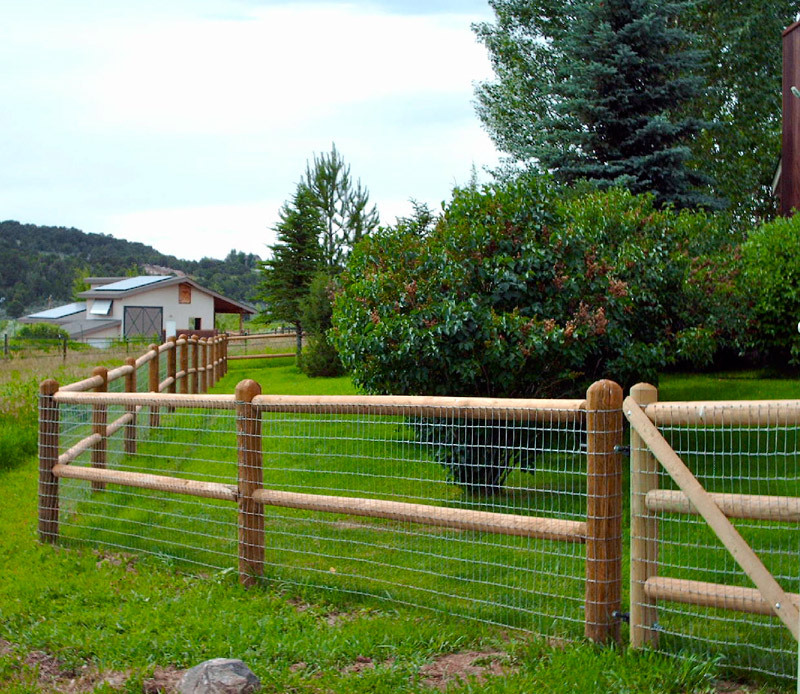 Wherever your location we have options of fencing designed to keep your animal safe. 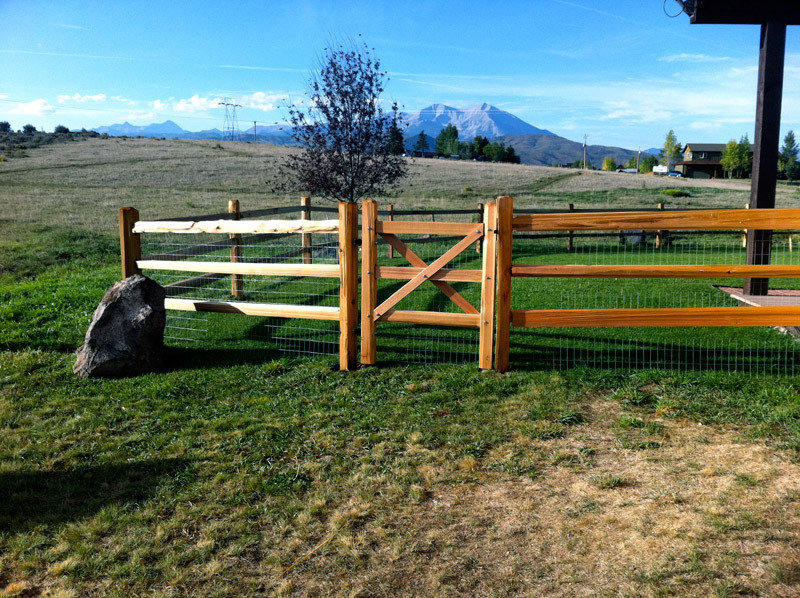 Custom designed pet fencing or kennels. 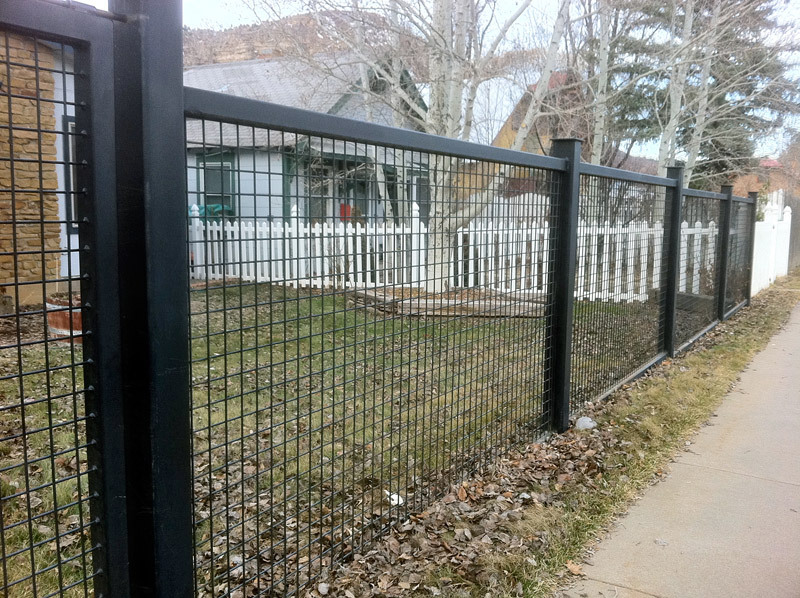 Color Coated and Galvanized Chain-link. 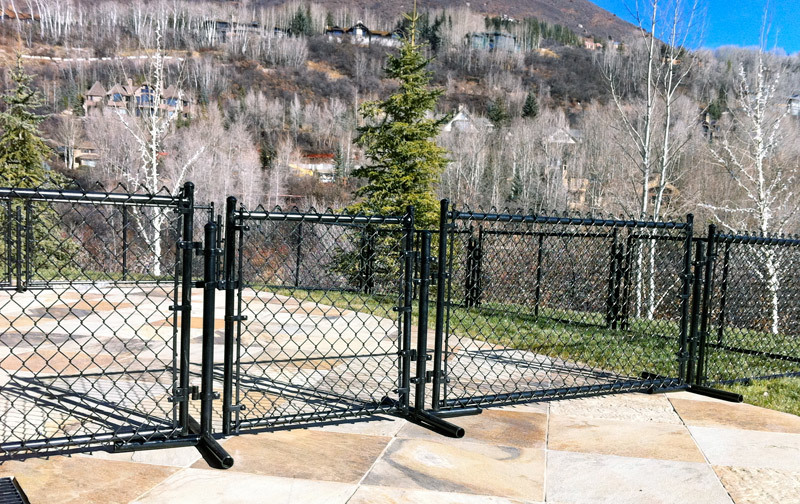 Whether you’re away from home or entertaining guests at home, there may be a time where you need to put your pet in a kennel. 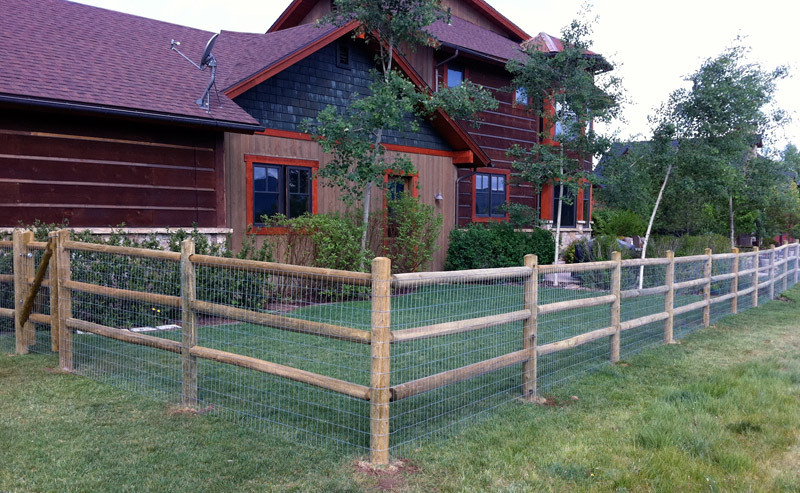 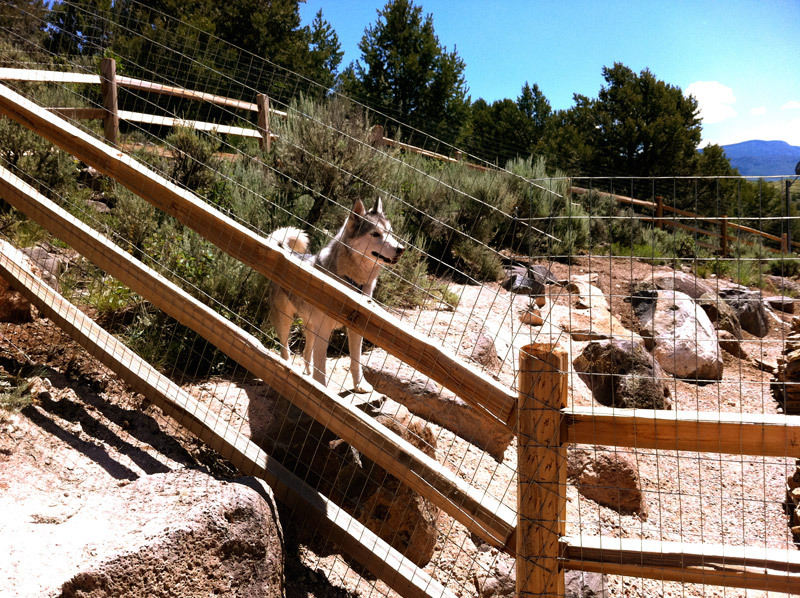 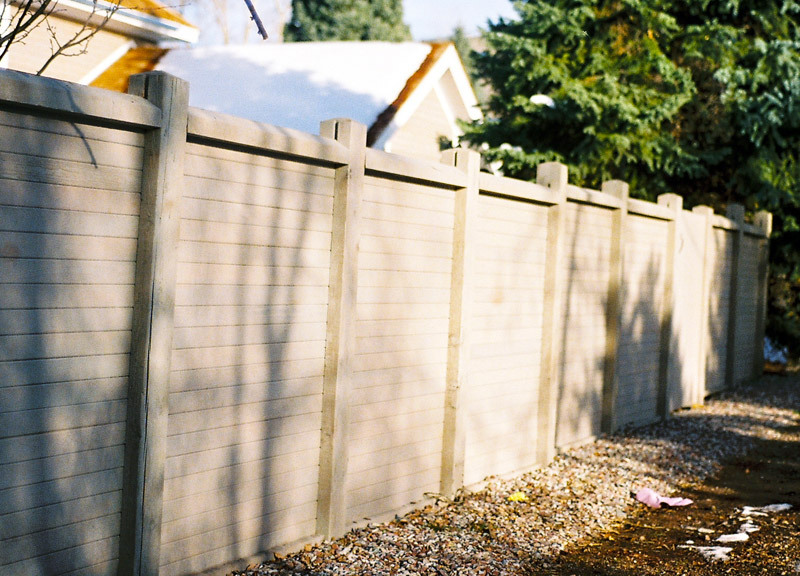 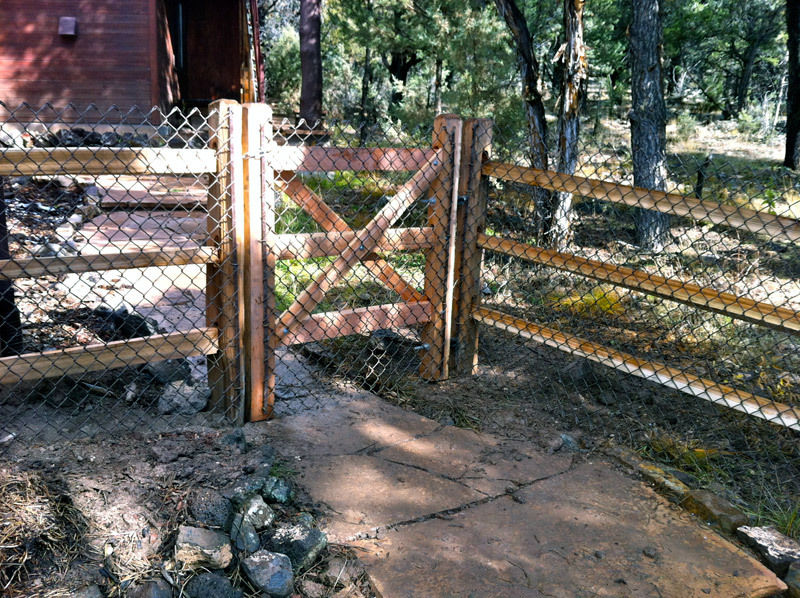 Our pet kennels provide a great fencing solution that keeps your pet safe and outdoors. 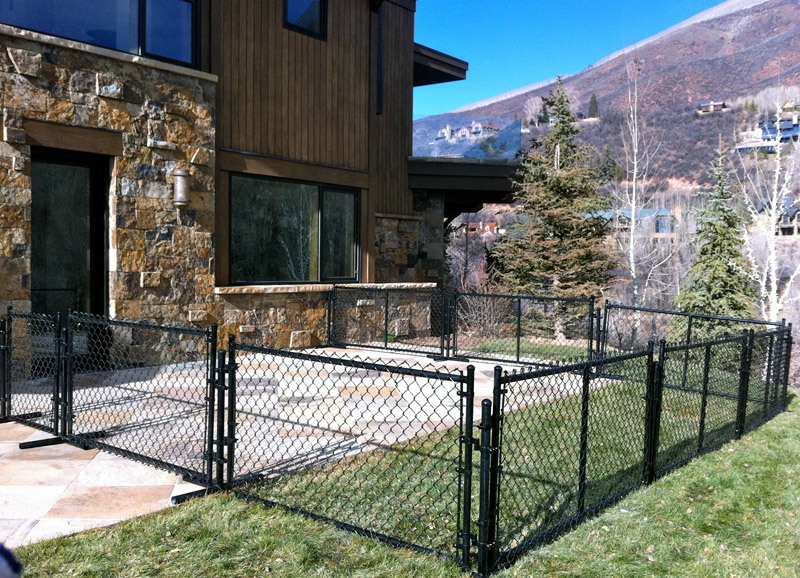 Our kennels are custom built for your specific situation. 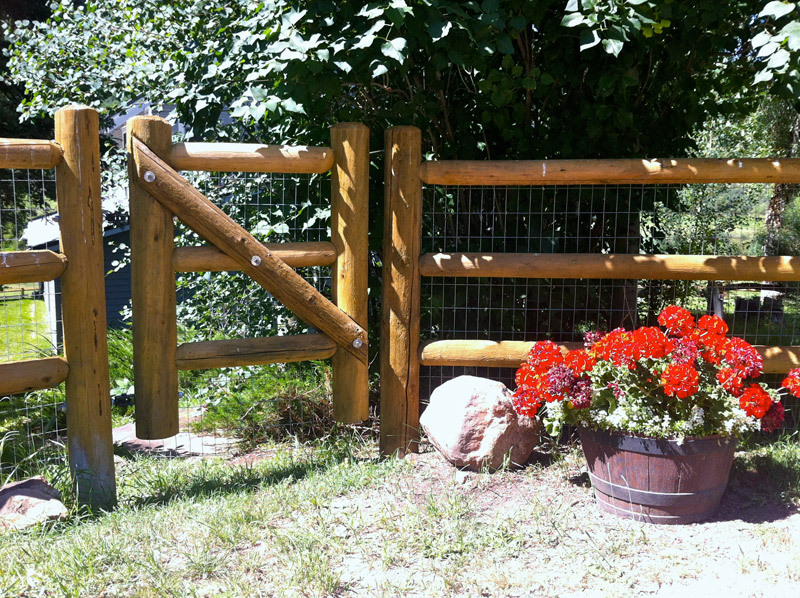 "Larry - Thank You! 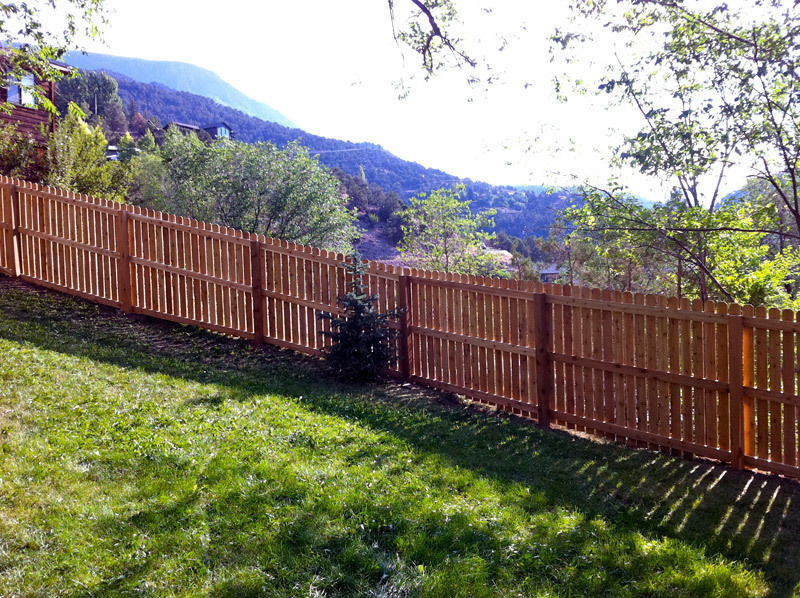 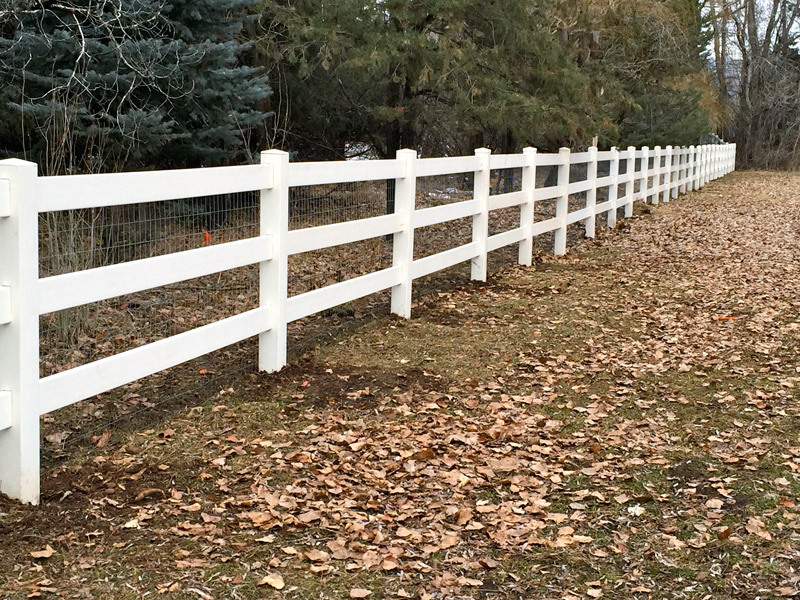 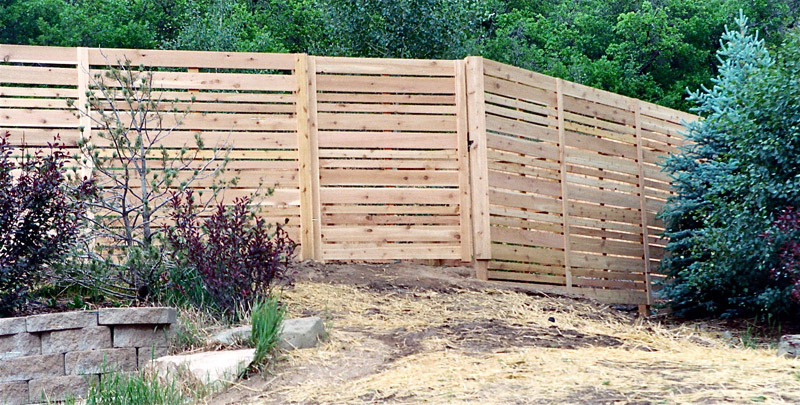 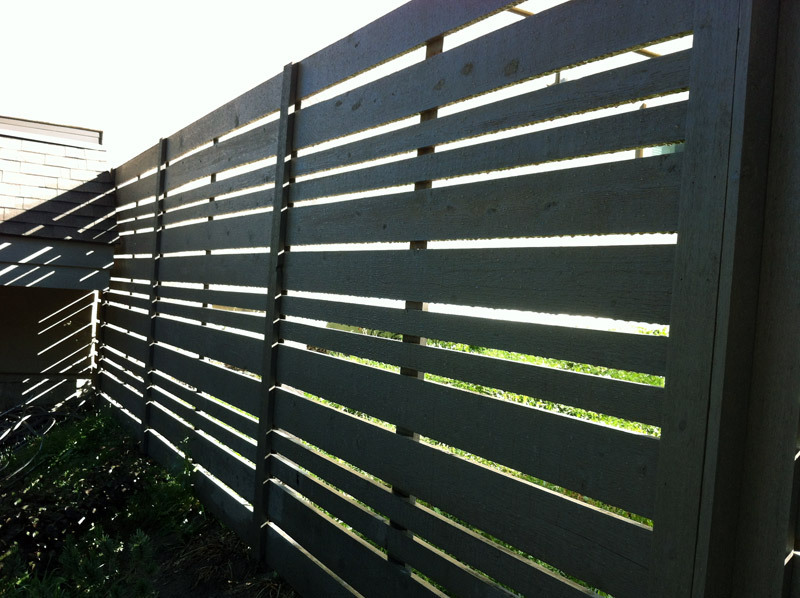 The fence is wonderful and your crew was great, polite, tidy, and they do work hard!" 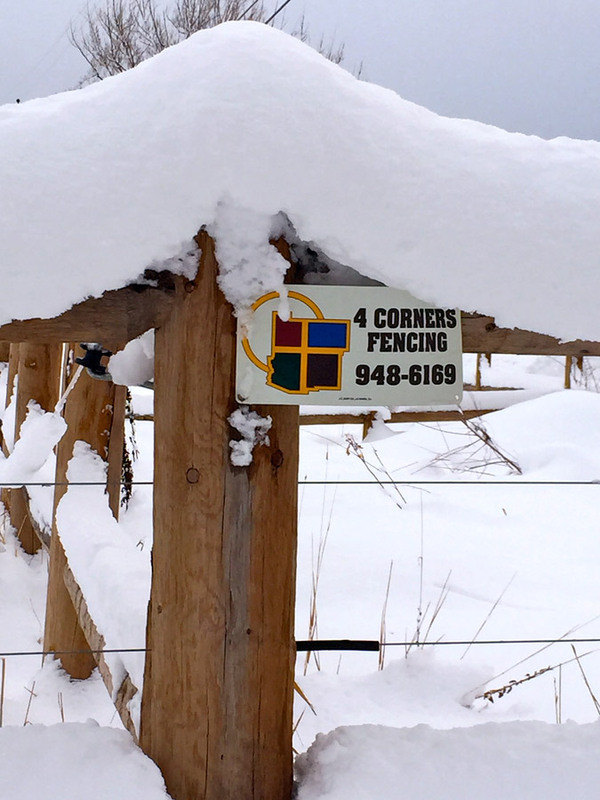 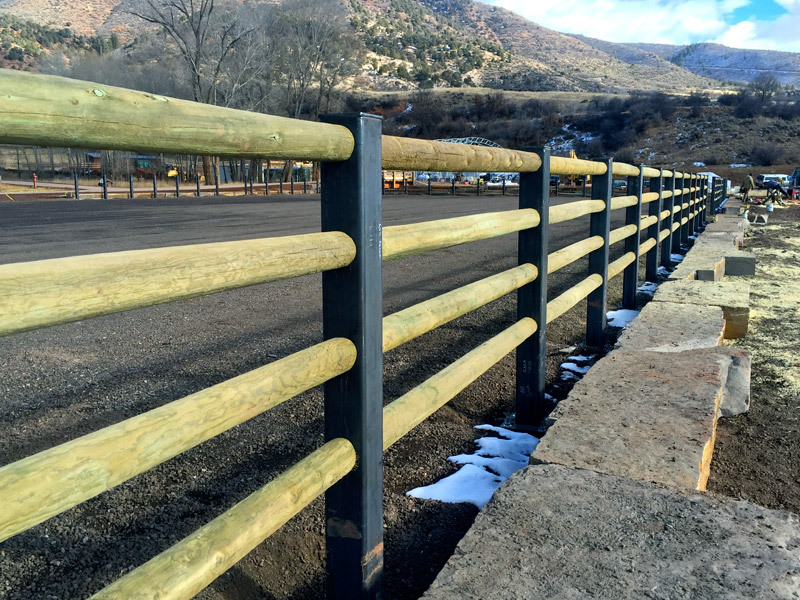 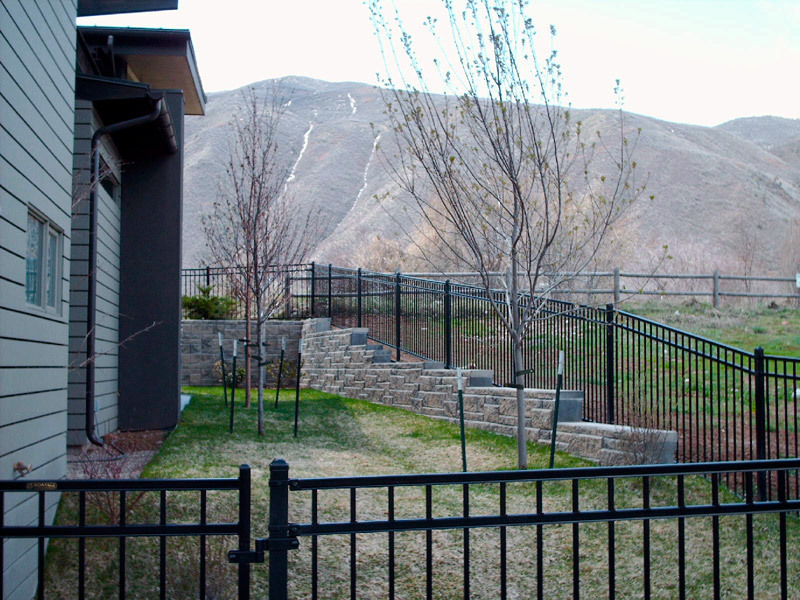 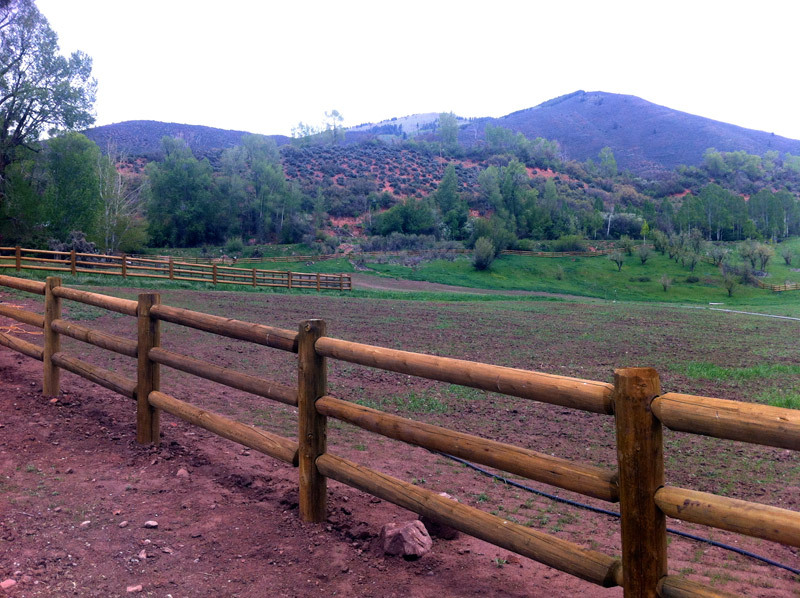 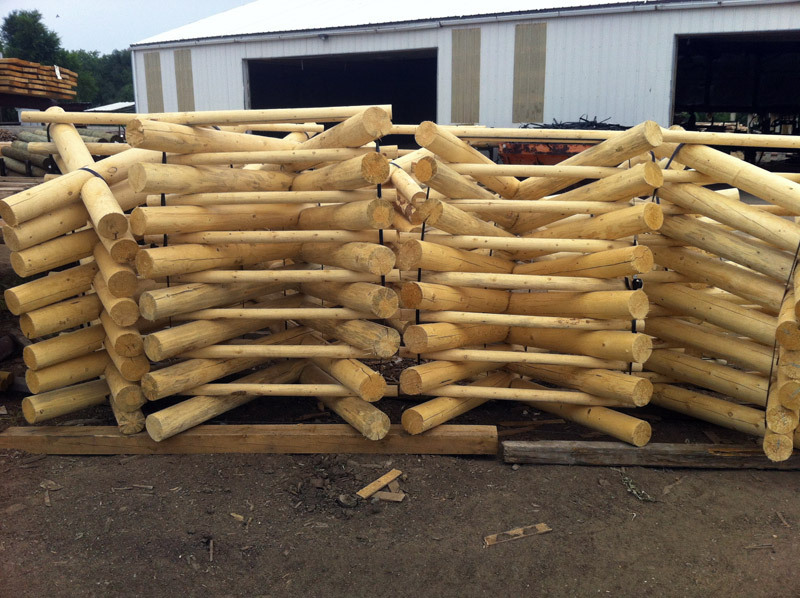 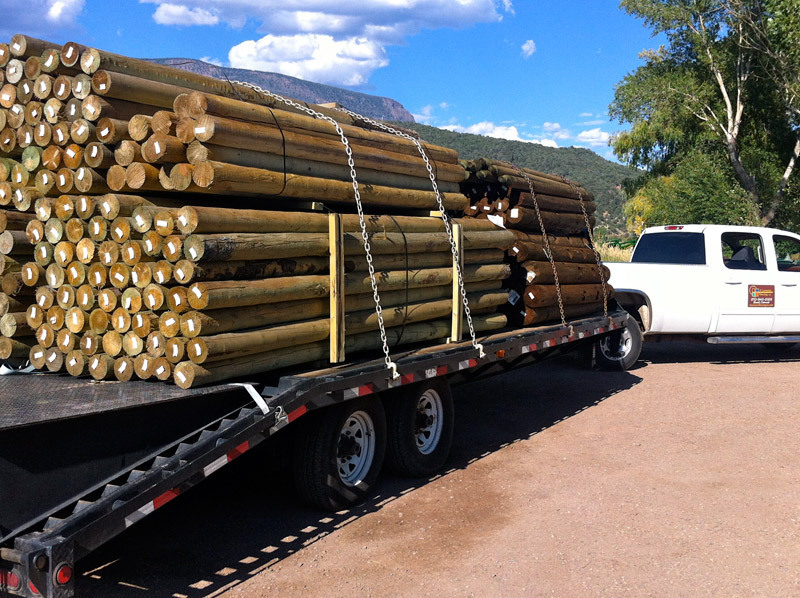 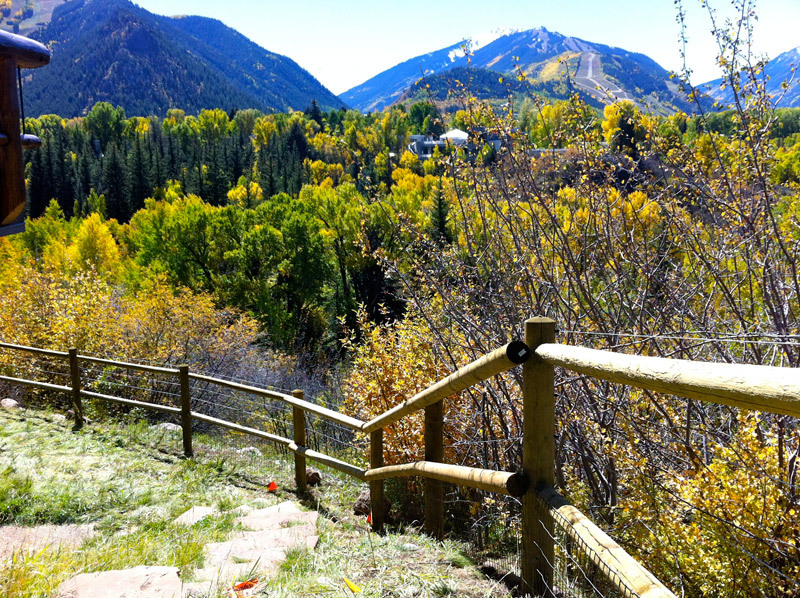 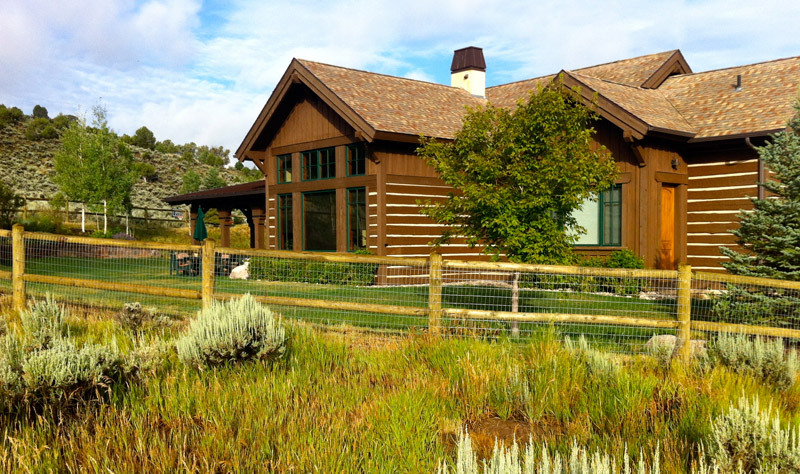 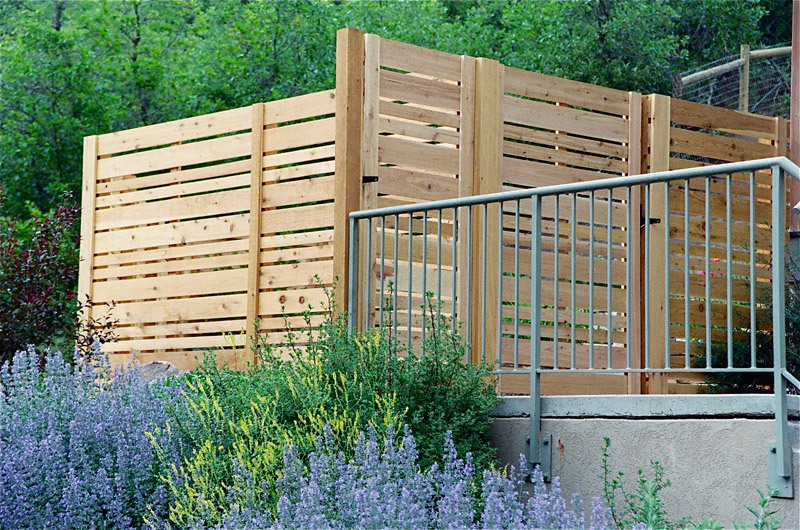 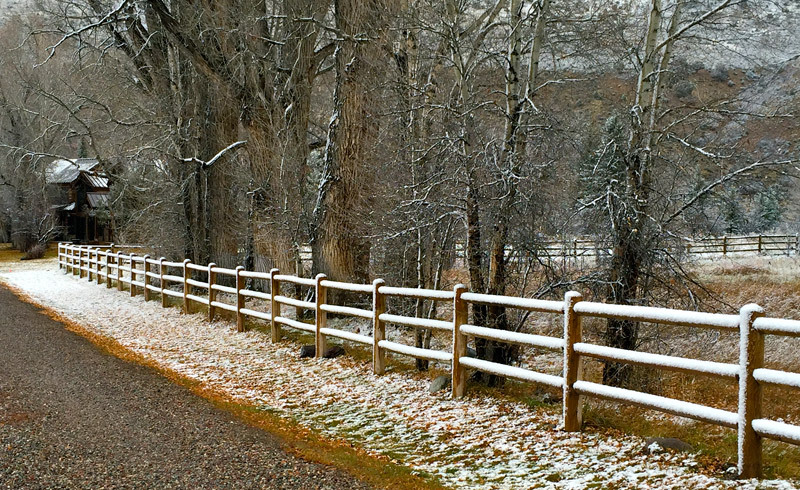 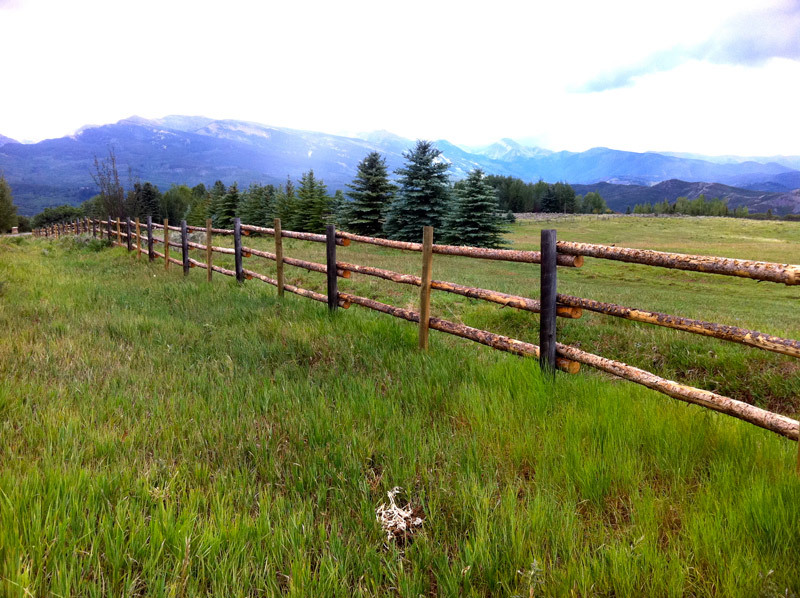 We're looking forward to discussing your custom fencing needs.